Birmingham councillors are bracing themselves for the publication of a review into the way the city is governed which is expected to be highly critical. Senior civil servant Sir Bob Kerslake was commissioned by Local Government Secretary Eric Pickles to investigate Birmingham City Council. He is to present his findings to councillors on December 9. It follows the so-called Trojan Horse schools scandal, when inquiries found a group of men led a “co-ordinated, deliberate and sustained” campaign to introduce “an intolerant and aggressive Islamic ethos into a few schools”. An inquiry led by Peter Clarke, a former assistant commissioner of the Metropolitan Police, found that council officials had been aware of issues, but had been reluctant to act. But Mr Pickles ordered a wide-ranging inquiry into every aspect of the council’s work because Ministers were also concerned Birmingham’s inability to improve its child protection services, which were branded a “national disgrace” by the head of inspectors Ofsted last year, and about its poor finances, caused partly by the need to pay compensation to thousands of female workers who were paid less than men for similar work. He held a series of weekly visits to Birmingham, where he conducted interviews. 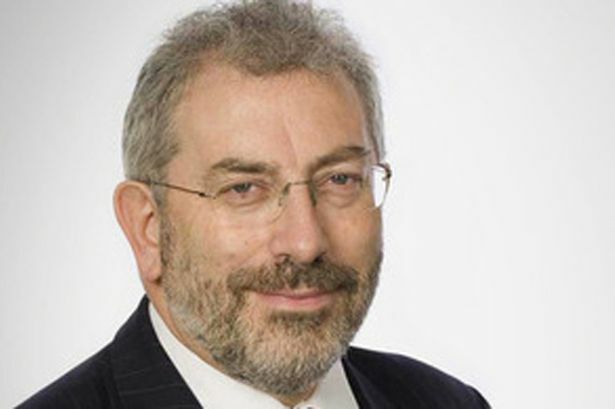 Find out about Sir Bob Kerslake&apos;s recommendations at birminghampost.co.uk on Tuesday (December 9) from 9am.